Due to manufacturer's restrictions we are unable to ship Mizuno products to Great Britain. 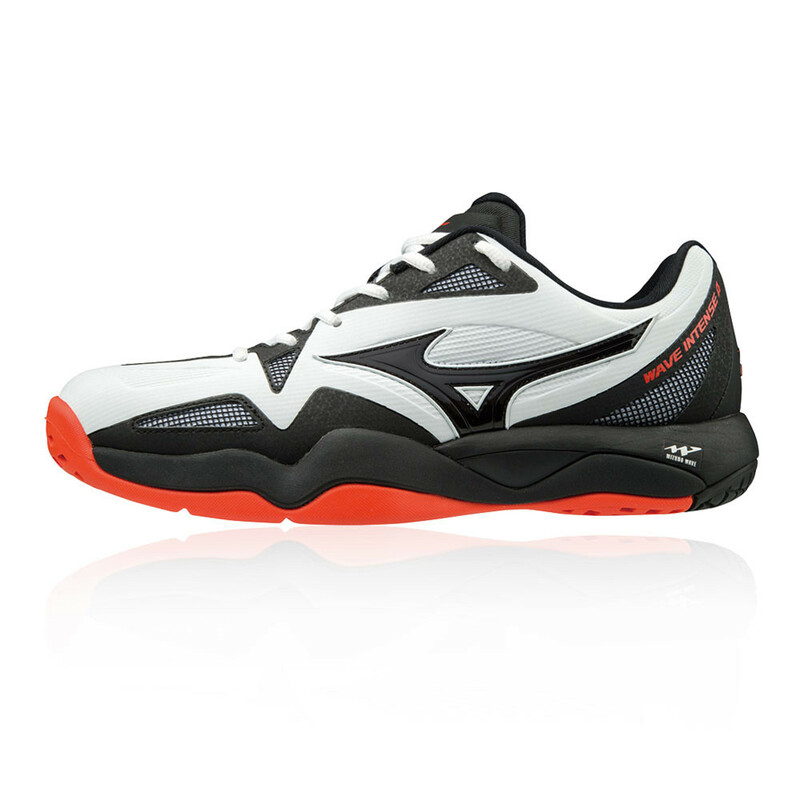 The Mizuno Wave Intense Tour 4 enables you to control the game from the baseline. Featuring unparalleled shock absorption, made for lateral movements, slips and stops. The wide outsole in combination with Wave technology provides extra cushioning and stabilisation on lateral movements. 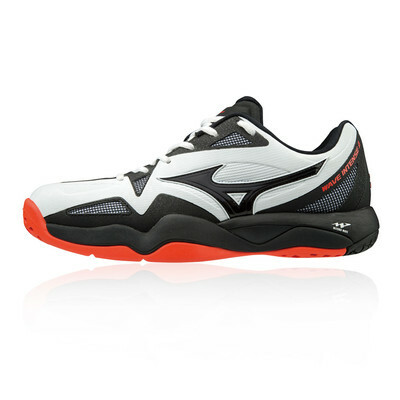 The Mizuno Wave Intense Tour 4 All Court Tennis Shoes features many technologies to provide the best comfort for your feet during your intensive workout. The upper is designed with breathable and lightweight material. By offering breathability, the feet stay cool and dry which ensures a comfortable fit for the wearer. Featuring 3D Solid that delivers the softness, durability and high level of air ventilation allowing air to fully permeate the shoes creating a better climate around the feet ensuring the wearer performs better. A lightweight construction of the midsole features AP+ technology offering the high level of quality cushioning and comfort. 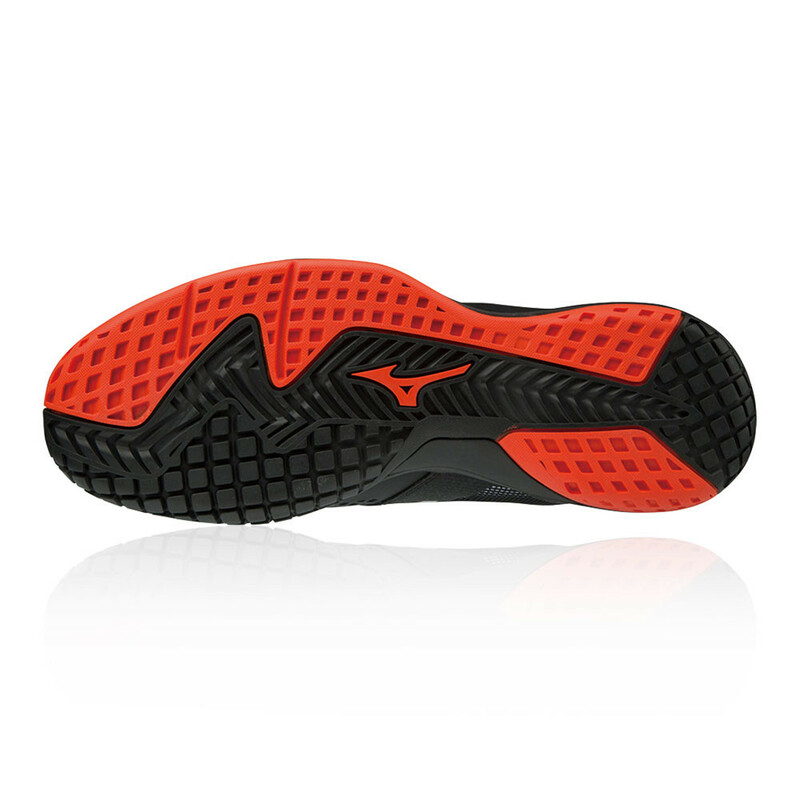 Inspired by nature the Mizuno Wave is one of the best midsole technology on the market. The wave's unique shape dissipates impact forces away from the foot for a smoother, more cushioned feel on every step. It absorbs the shock impact providing the great balance between the cushioning and stability. The outsole offers X10 which is a highly durable carbon rubber that allows longer wear in high impact areas and supplements traction at heel strike. Mizuno was founded in 1906 as Mizuno Brothers Ltd by Rihachi Mizuno and his younger brother Rizo, in Osaka. The shop sold western sundries, including baseballs, and then in 1907 began to sell order-made athletic wear. In 1910 the shop moved to Umeda Shinmichi and its name was changed to Mizuno Shop. In 1913 the firm began to manufacture baseballs and gloves. In 1933 Mizuno presented Star Line, the first Japanese made golf clubs. By 1935 its golf club showroom was the world's largest. In 1941 the company name was changed to Mizuno Co., Ltd, and has remained the same since. The first American factory was established in Los Angeles, under the denomination American Mizuno in 1961. Today, Mizuno is a global corporation which makes a wide variety of sports equipment and sportswear, for golf, tennis, baseball, volleyball, football, running, rugby, skiing, cycling, judo, table tennis, badminton, boxing and athletics. 3D Solid - For greater breathability, softness and durability. Premium Insock - For better comfort and cushioning. AP+ - Provide more dynamism, cushioning and comfort. 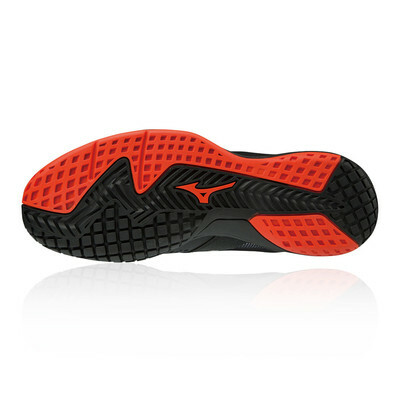 Mizuno Wave - A parallel fan wave under the foot spreads out shock impact for additional comfort. X10 - Delivers exceptional traction.